Who's ready for all Olympics, all the time? The 2018 Winter Games in PyeongChang, South Korea begin on Thursday, kicking off a more than two-week stretch when even people who are usually apathetic about sports huddle around to watch and cheer on their fellow countrymen and women as they compete for gold. It's also the only time every four years when it's socially acceptable to get really excited about curling. Besides some of the all-star athletes, you'll likely be seeing and hearing from a whole bunch of fresh-faced American skiers, skaters, snowboarders and others who're the best at what they do in the world. 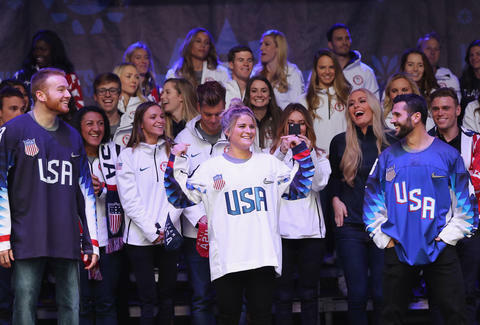 To make it a little easier to know who to look out for, we've rounded up some of the most notable folks that'll be representing Team USA in PyeongChang. After becoming the youngest gold medalist in slalom at Sochi, Shiffrin's hoping to become the first skier -- male or female -- to win gold twice in the event. She's been skiing since she was two, and quickly evolved into a speed demon on the slopes. One of the sport's biggest champions, Bode Miller, has described her "the best I've ever seen, male or female." After winning gold in the first-ever women's slopestyle snowboarding competition at Sochi, she's going for it again, and is gunning to become the first woman to earn two gold medals in snowboarding. One of eight children, she first started snowboarding at age 9, and made her X Games debut at 13. Vonn has been racing since age 7, and made her Olympics debut in 2002 at Salt City City. A superstar on the slopes, she's been plagued by a series of serious injuries in the last 10 years (and had to skip out on Sochi), but she managed quite a comeback in the 2014-15 season, and will be hoping to add at least one more gold medal to gold and bronze she nabbed in Vancouver. Chen has been skating since he was a toddler and was initially interested in using his on-ice acumen to become a hockey goalie. However, he eventually fell in love with figure skating and now boasts some incomparable skills -- he already holds the distinction of being the first man to land five quadruple jumps in one program. He's one of three men's figure skaters on Team USA, alongside Adam Rippon and Vincent Zhou. A pro snowboarder since the age of 13, White (aka "The Flying Tomato") has become somewhat of an action sports hero in the last two decades. He's the most decorated X-Games gold medalist of all time (thanks to his mastery of both snow- and skateboarding), and is already a two-time halfpipe gold winner at the Olympics (medaling at both Turin and Vancouver). At his fourth -- and likely final -- appearance in the games this year at PyeongChang, he's hoping to add at least one more. 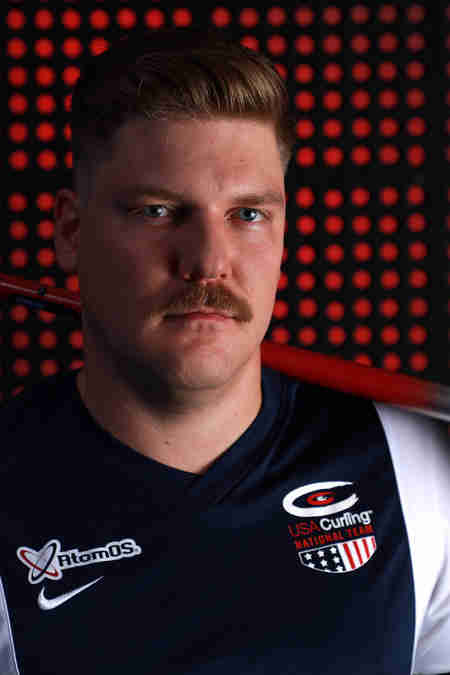 PyeongChang will be Clark's fifth time competing in the Winter Olympics. 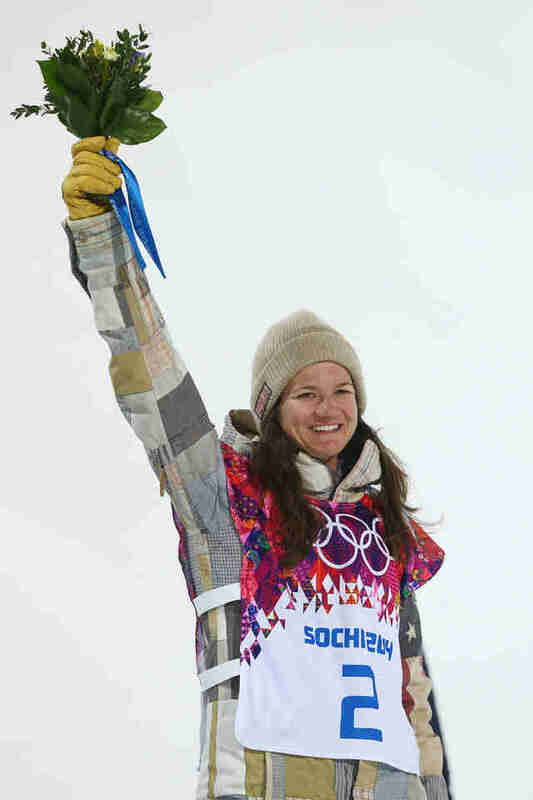 Her medal count stands at three (two bronze and one gold), though she's never placed lower than fourth place in any of her Olympic halfpipe events. If she medals this time around, she'll set a new record as the oldest American (and oldest female from any country) to win one in snowboarding. Keep an eye out for her 1080 -- she's known to be one of the only athletes who can do it (and, more importantly, land it) consistently. 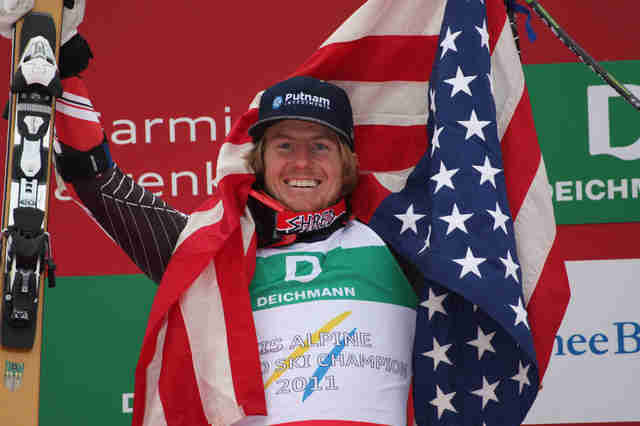 The only US man with two Alpine skiing Olympic gold medals, this will be Ligety's fourth appearance at the Winter Games. He learned to ski at age two -- before he could walk -- and is considered the world's best in giant slalom. In 2013, he was the first man in 45 years to win three gold medals at a single World Championships. 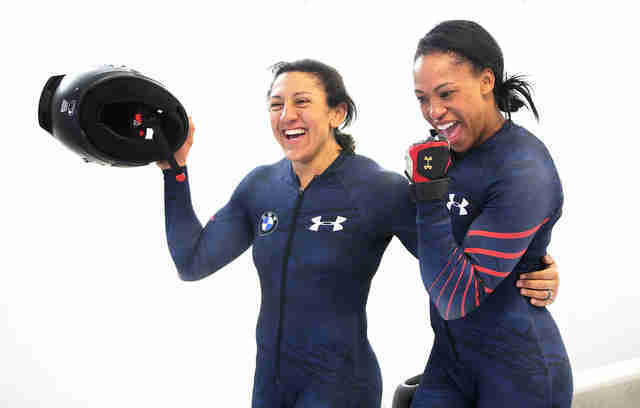 Meyers Taylor is already a two-time Olympic medalist (she won bronze at Vancouver and silver at Sochi), but this will be the Olympic debut for Gibbs, who picked up bobsledding relatively recently, putting her corporate career on hold to give the sport her all. After nabbing silver in freeski slopestyle at Sochi, Kenworthy is headed to his second Winter Olympics. 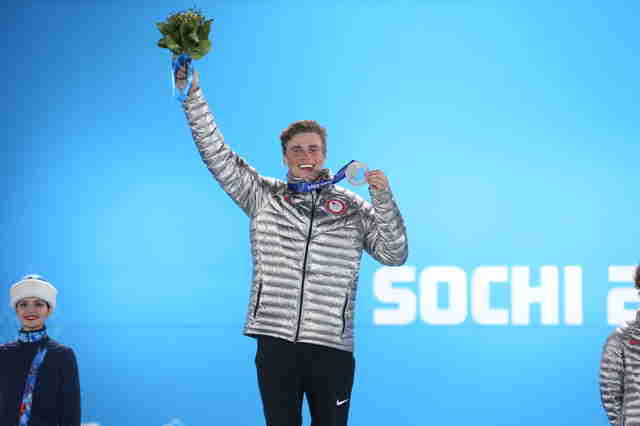 Although he missed out on making the halfpipe team this time around, he'll be competing in slopestyle again, and will also be one of two openly gay men representing Team USA in PyeongChang. Ghana-born Biney began figure skating shortly after she arrived in the US at age five, but she was moving so fast that her coach suggested she try speedskating instead. Needless to say, she took to it. 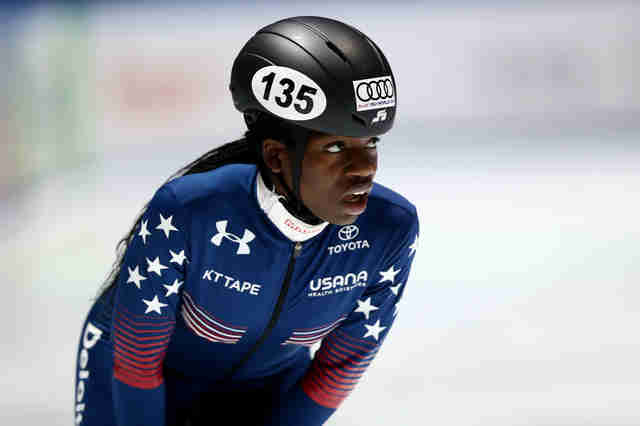 In December, the high school senior became the first African American woman to qualify for a US speedskating Olympic team, though she faces some very stiff competition at PyeongChang. A phenomenal athlete from a remarkably young age, Kim has already racked up a bunch of gold medals in other competitions (in the X Games and the Winter Youth Olympics, among others), but this will be her debut at the Winter Olympic Games. She's got some serious moves up her sleeve, too -- she made history in 2016 after becoming the first woman to land back-to-back 1080s. This brother and sister team will make their first ever Olympic appearance at PyeongChang, competing together in mixed doubles curling, a discipline that's being added to the Olympic program for the first time this year. Matt picked up the sport first, in 2004, and served as his sister's coach for a while once she got interested in it, too. And despite a natural sibling rivalry that caused a few hiccups early in their team performances, they've since used it to advantage and grown into a commanding duo. 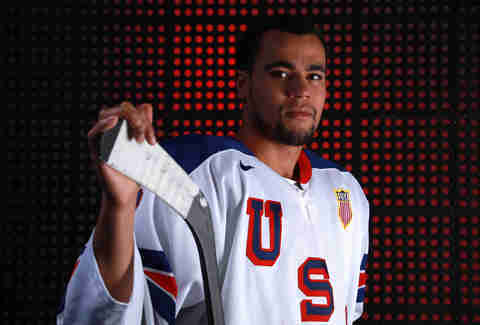 Greenway, who's currently a sophomore winger for Boston University, made history when he became the first African-American player to be named to the US Olympic men's ice hockey team. He was selected by the Minnesota Wild in the 2015 NHL draft and had the opportunity to turn pro earlier this season, but opted to stay in school instead and defer a career in the big leagues until he grows into an even stronger player. First-time Olympian Rippon may have gotten a relatively late start to skating, but that doesn't mean his chops are any less impressive. In fact, there's a special figure skating move named after him -- his signature triple lutz with arms held above the head has been dubbed the "Rippon Lutz." As the other openly gay male American athlete at PyeongChang, he also holds the distinction of being the oldest men's figure skater to represent the US in the Olympics in nearly a century. 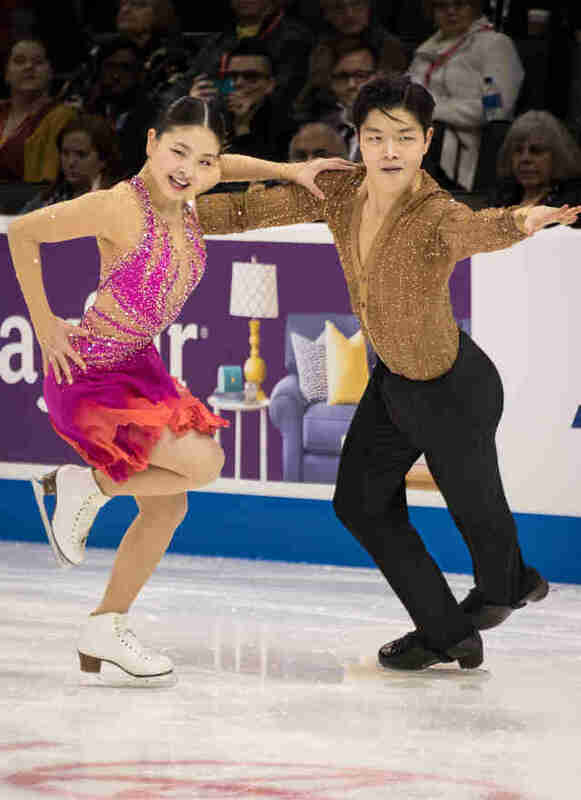 The Shibutani siblings made their Olympic debut at Sochi in 2014, though they finished ninth. They've since upped their game a bit and have won both a silver and bronze medals at the world championships, so there's a pretty good chance you'll see this brother and sister duo make it to the podium in PyeongChang.